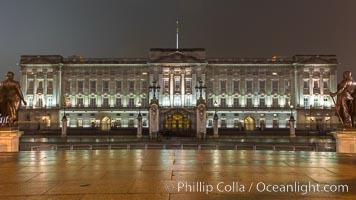 Buckingham Palace at Night Buckingham Palace Photo. 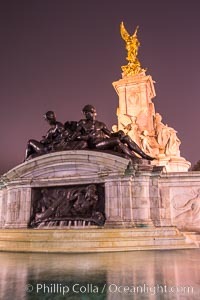 Fountain near Buckingham Palace. Buckingham Palace Picture.